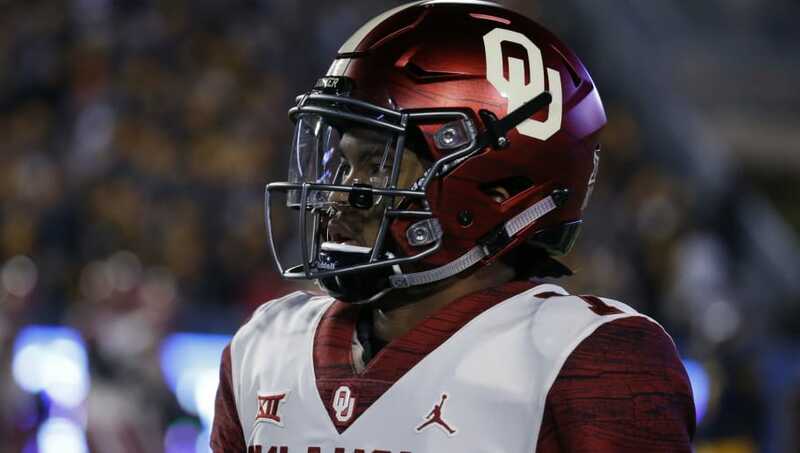 Kyler Murray has yet to face the toughest defense in college football, but he has another huge obstacle on his plate in the coming days, weeks and months. The Heisman winner is the best football player in the country, but may be playing the final game of his college career against the Alabama Crimson Tide in the College Football Playoff semifinal. At least, that's what we originally thought. It now seems like Murray is still considering the possibility of playing in the NFL. He hasn't taken a beating from the Crimson Tide yet, but this man doesn't sound like he's done playing football. Murray is set to play outfield in the Oakland A's organization following this college football season, but if he does enter the NFL Draft, the dual-sport talent would forfeit the near $5-million signing bonus he got from Oakland. Money may not be the issue here as Murray has made it clear that he thinks he has the ability to play both sports professionally.